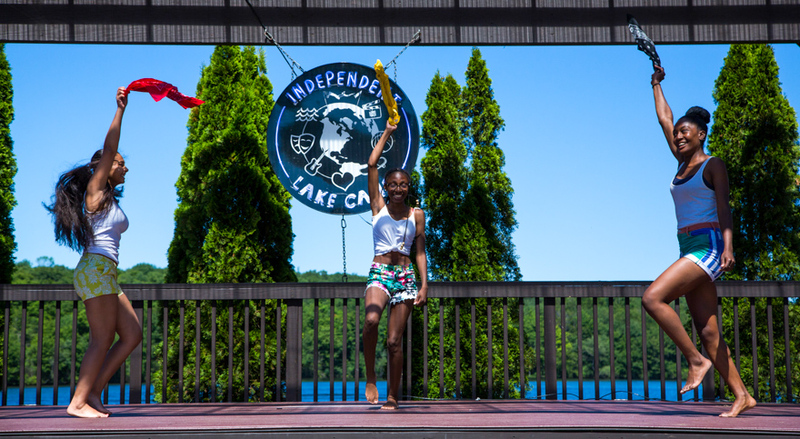 Independent Lake Camp is a premier sleep-away summer camp dedicated to a diverse community, committed creativity, the best facilities, and powerful, individualized programming. Our coed summer camp offers boys and girls ages 6-17 the option of a 2, 3, 4, 5, 7 or 9 week session. The friendships and connections that are developed at ILC are one of the main reasons of what makes the ILC experience so special. ILC provides the facilities, equipment and talented, hand-selected personnel from all over the world to ensure fantastic activities that are rich with integrity. Unlike other traditional camps, IL fosters independence and choice for our campers in our multitude of activities. 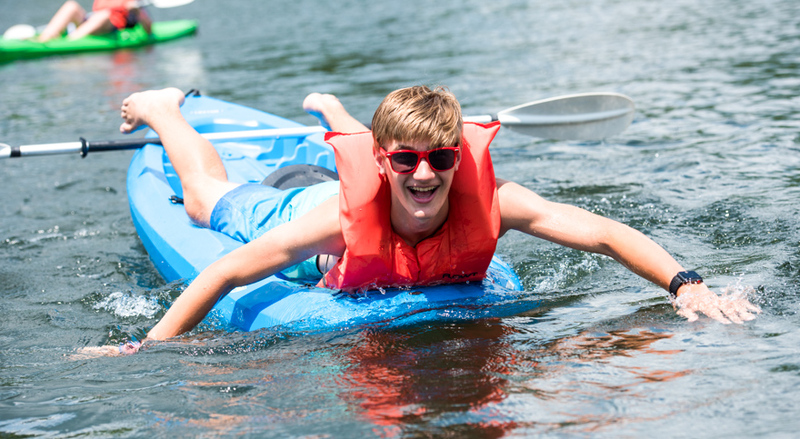 In every area of camp, the positive energy and atmosphere supports campers to have the confidence to dive into something completely new. 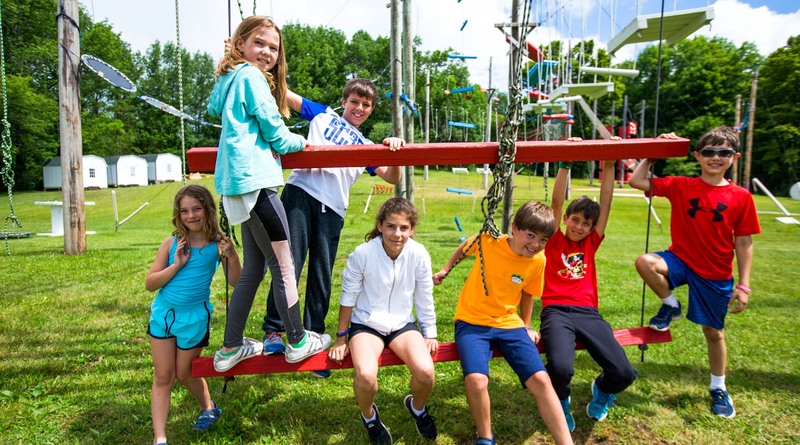 ILC is quite simply one of the best overnight summer camps in Pennsylvania, the Northeast and America. 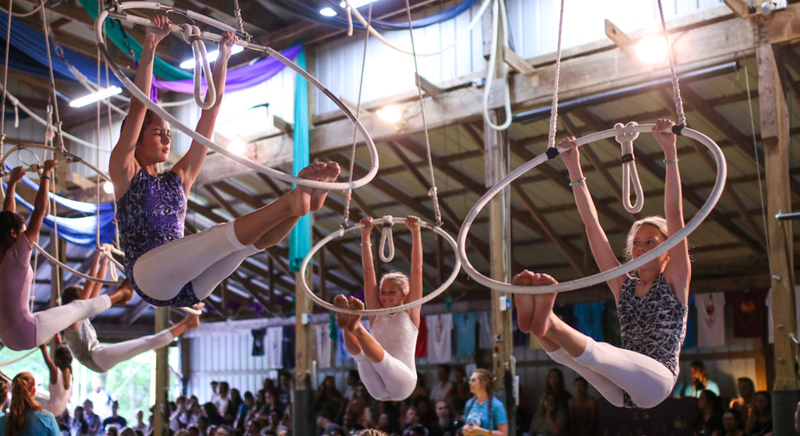 We are a fantastic circus camp, sports camp, dance camp, performing arts camp, skateboard camp, arts camp, extreme sports camp, rock and electronic music camp, computer camp, role playing games camp and equestrian camp all rolled in to one unbelievable summer experience!